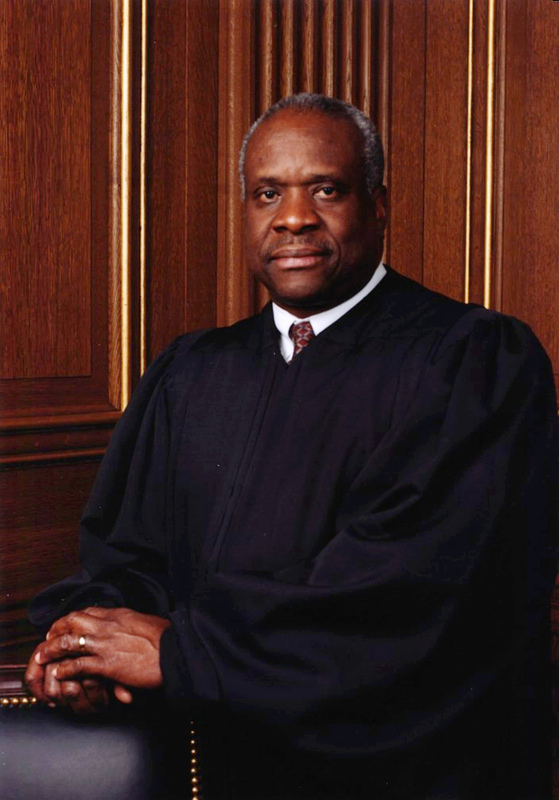 As Justice Thomas so eloquently put it, the Supreme Court has been complacent, or even an accomplice, in the development of the modern bureaucracy we call the administrative state. While the framers envisioned that the Supreme Court would protect and defend the Constitution from assault and violation, the Court has actually helped take the legislative power away from Congress and place it in the executive branch. The framers of our Constitution understood the importance of the separation of powers. Because of this, they placed the legislative power with Congress in Article I, the executive power with the president in Article II and the judicial power with the courts in Article III. James Madison in Federalist Paper No. 47 warned that, “The accumulation of powers, legislative, executive, and judiciary, in the same hands, whether of one, a few, or many, and whether hereditary, self-appointed, or elected may be justly pronounced the very definition of tyranny.” To help ensure that the separation of powers was maintained, the Constitution implied a non-delegation principle in Article I, Section I where “[a]ll legislative Powers” are to be “vested in a Congress of the United States.” The Court has failed to defend either of these foundational principles because it has allowed the administrative state to grow and flourish with legislative, executive and judicial powers. After a 150 year history of allowing Congress to delegate some of its power to the executive branch, the Court in Mistretta v. United States (1989) firmly entrenched the administrative state. The question presented in the case was whether Congress could delegate its power to create sentencing guidelines to the Sentencing Commission, an executive agency. In an 8-1 decision, with the lone dissent coming from Justice Scalia, the Court ruled such a delegation was constitutional as long as it included “an intelligible principle.” What this has been taken to mean is that Congress may delegate any of its powers, as long as it outlines a general policy and the boundaries that the agency should not breach. There are a number of large problems with the growth of the modern administrative state. Perhaps most important is the lack of accountability, these bureaucrats are unelected and do not face the public scorn when implementing unpopular rules. Another problem is the sheer size of the administrative state and that the cost of funding these agencies falls on the taxpayer. An even more harmful problem is the pages upon pages of rules these agencies issue and how these rules increase the cost of doing business, raise barriers to entry and ultimately lead to a decrease in the number of available jobs. It is long past time that the justices on the Court seriously consider their responsibility to protect and defend the separation of powers and non-delegation doctrines in our Constitution. It is refreshing to see the candor in which Justice Thomas discussed how the Court has neglected its duty and hopefully he can move a majority of his fellow justices to see the errors of past decisions. The Court should take the next opportunity to revisit the constitutionality of the administrative state in light of the principles of separation of powers and non-delegation.